It is all about crossing boundaries in music when DYGONG get together. They tend to mix everything from choir to video, violin and noisy electronics. The four composers, Regin Petersen, Nicolai Worsaae, Simon Løffler and Christian Winther Christensen, met at the Royal Danish Academy of Music where they studied together and have since 2004 arranged collaborative concerts and happenings. They are known for their conceptual concerts, which are just as much an experience for the eye as for the ear – therefore they were challenged to the limit when they had to translate their live-focusing music into a studio album. Radio maker Tim Hinman from Third Ear followed their journey and made 4 podcasts, which attempt to decode what happens when artists like these go into the studio. The most important thing for DYGONG is the ideas and the content rather than the execution and the finesse, and they like to provoke and challenge the audience with both sound and visuals. In addition to their own events DYGONG has performed in many different countries and at festivals worldwide. Now it is time for them to release their first album ever! 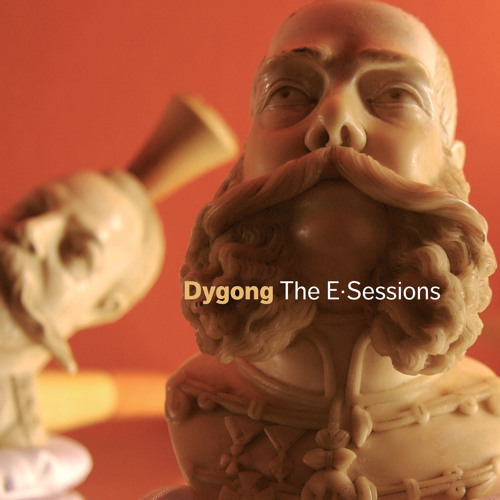 In partnership with art music publisher Edition·S – music¬sound¬art and ILK Music comes DYGONG The E·Sessions!